Details of the cost of war in Afghanistan revealed to the Senate Foreign Relations Committee make an interesting reading. A Pentagon official told lawmakers the conflict is now costing $45 billion a year. It is a disturbingly exorbitant cost as witnessed by the comments of several senators during a hearing. Democratic Senator Ed Markey of Massachusetts said that two months of Afghan spending could fund an opioid center in every county in America. The figures for the Afghan or Iraq wars, it should be stressed, are just the cost suffered by the United States. Imagine the human and material cost for Afghanistan, Iraq, NATO allies and the neighbors of these two countries. He continued: "In my view, their intention is to keep us divided and weak so they can carry on their objectives in this region….They (Americans) have their global politics and rivalries. They have China as a great rising power. They have Russia as a revitalized, re-energized great power on the world scene, and they feel challenged and even threatened." It is not for first time Karzai has targeted the U.S. for failures. In another interview he accused it of turning a blind eye towards Da'esh, which controls the border region and has been involved in several lethal attacks inside Afghanistan. American forces have obviously failed to eliminate the Taliban but they can take credit for decimating al-Qaeda in the region. However, the threat posed by the latter has been taken over by Da'esh. The details of cost of Afghan war shared with the Senate Foreign Relations Committee at least help to partially identify the cause of trouble in Afghanistan. The money given in economic assistance is abysmally low and a reason for failure to stabilize the country. 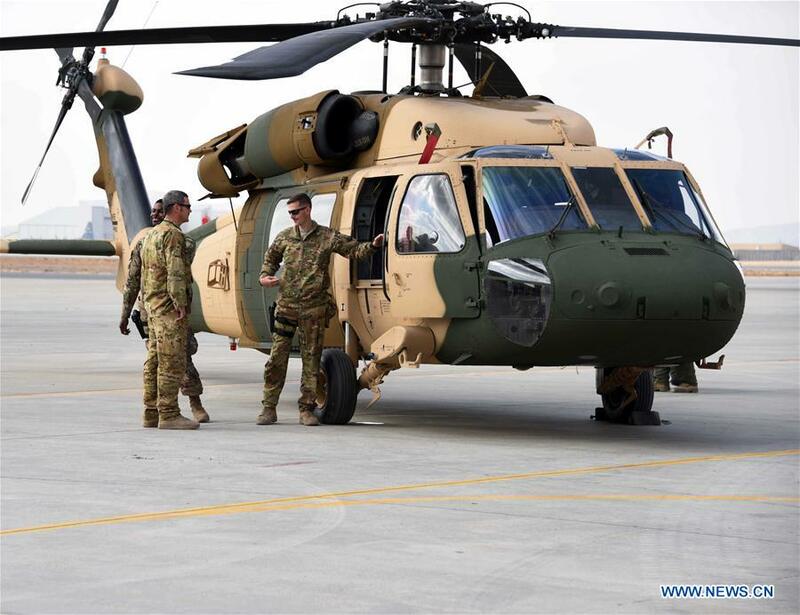 Despite spending vast amounts of money on waging war against militants in Afghanistan, the U.S. is no nearer achieving victory because its strategy ignores the civilian political element.